According to the latest report on tax deductions released by the IRS, taxpayers who took the standard deduction in 2009 claimed a total of $747 billion. Meanwhile, those who took the time to itemize their deductions claimed more than $1 trillion. The lesson is clear: Itemizing your tax write-offs can pay off in a major way. 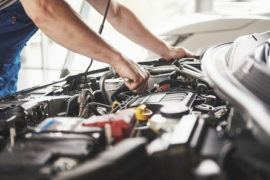 While most of us are aware of well-publicized deductions like business expenses and charitable gifts, your car and home can provide you with more tax write-offs than you may realize. 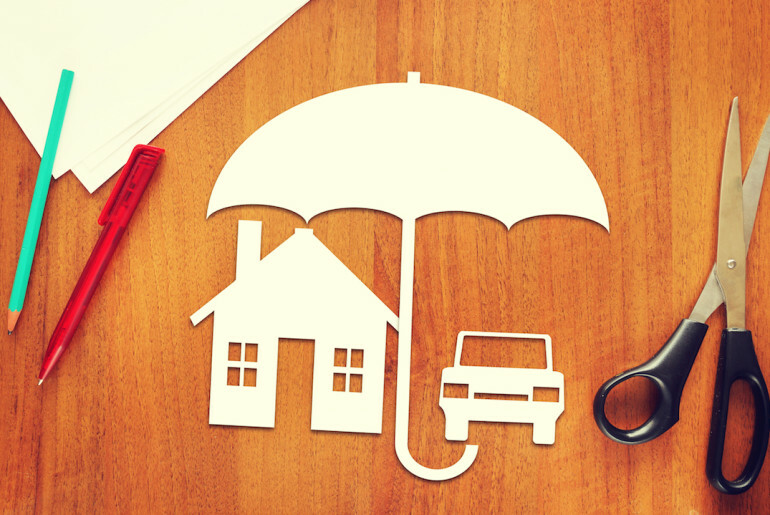 Here are eight auto and home expenses you probably didnt know you could write off, courtesy of SelectQuote Auto & Home. Car Accidents. If youre in a car accident that isnt your fault, and the other drivers insurance doesn’t fully reimburse you for the damage to (or loss of) your car, youre entitled to a deduction for that unreimbursed amount as a casualty loss. This also applies if the car is repaired, but no longer worth as much as it had been (because of its accident history). Mileage and More. Barring your usual commute and providing your employer doesnt reimburse you, the IRS will let you deduct 57.5 cents for every mile you drive for your job. Applicable scenarios include driving from work to the airport for a business trip, driving from your day job to your night job, or taking a client to dinner. If youre self-employed and claim a dedicated home office, youre entitled to deduct the costs of driving from your home to any client meeting. And in the rare case that you only use your car for business, you can deduct nearly all of your automotive costs. That goes for gas, parking, tolls, insurance, registration, maintenance – even car washes, polishing and detailing! Medical Travel. Under 65? 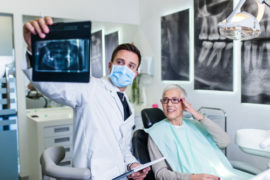 If you incur medical expenses that amount to over 10 percent of your adjusted gross annual income, you have the right to deduct all health-related travel expenses to and from your medical provider – including parking. Recreational Vehicle. If your RV has eating, sleeping and sanitation facilities, interest on a loan used to buy it can qualify as deductible mortgage interest on a first or second home. The only restriction here would be if you were subject to the alternative minimum tax. Moving expenses to Get to Your First Job. If your first job is at least 50 miles away from your old home, you can deduct travel and lodging expenses to move yourself and your family into your new home – including the cost of moving any household goods. And if you drove your own car during the move, you can deduct 23 cents per mile – plus whatever you paid for parking and tolls. Bonus: You can receive this write-off even in you dont itemize! Casualty Loss. This deduction should be particularly noteworthy for anyone affected by this years record-breaking El Niño. If your home was damaged or destroyed by a storm, flood, fire, or other natural disasters, you may be able to deduct the loss on your return. Rental Income. If you rent out your home for 14 days or less during the year, the rental income is tax-free – regardless of how much you make. Bonus: If you own a rental property, you can claim the mileage costs associated with driving to and from that property, provided the purpose of your visit is maintenance-related. Mortgage Points. Points you pay to obtain a mortgage for your principal residence are generally fully-deductible in the year you paid them, even if you persuade the seller to pay your points for you. However, they are NOT deductible if paid while refinancing a mortgage on your principal or second home. In that case, you would deduct the points over the lifetime of the loan. If you have any questions about making these deductions, we recommend consulting a financial professional or visiting the official IRS website before filing your return. 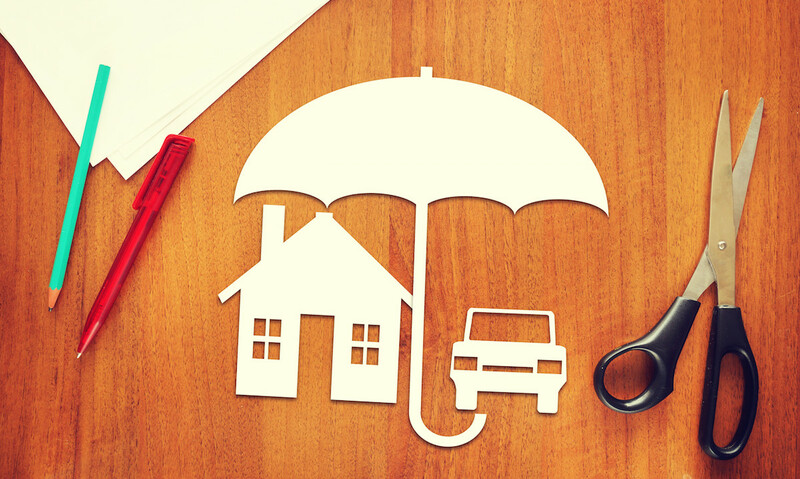 And if youre interested in lowering your auto and home expenses all year long, call SelectQuote Auto & Home today. 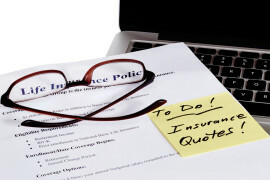 In minutes, one of our specialists will recommend the right car and homeowners insurance package for your needs, and comparison shop 16 highly-rated carriers for your lowest price. To get started, click here or call 1-888-267-3282.